Labeling a player in the National Football League as irreplaceable can mean several different things. You could be talking about a player whose leadership abilities strengthen his team’s locker room chemistry. You could be talking about a player who excels on special teams. You could be talking about a player who fits the bill due to his contract either being loaded with guaranteed money or being a bargain value to his team. Lastly, you could be talking about a player who is immensely talented and plays at a level that is unmatched by very few of his peers – these are the types of players we are going to look at in this article. Before going any further, we wanted to take a moment to explain our selection criteria. First and foremost, this list doesn’t include any quarterbacks. It’s fairly common knowledge that quarterback is the most important position in football. 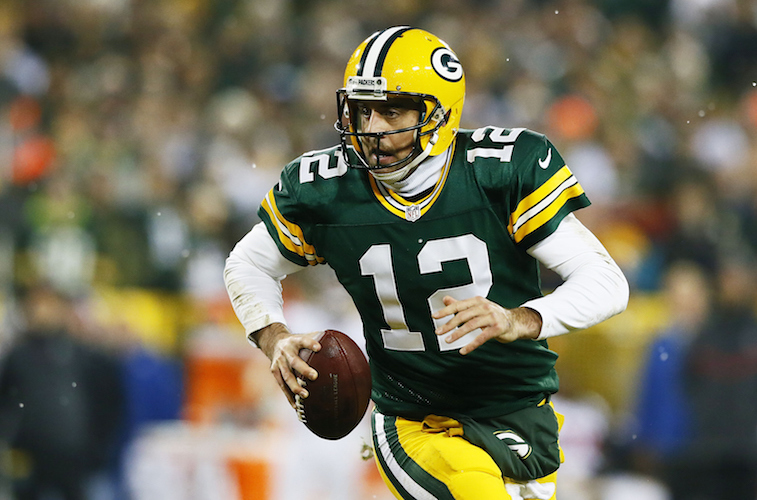 Players such as Peyton Manning, Tom Brady, Aaron Rodgers, and Drew Brees all have the ability to single-handedly turn below-average teams into title contenders. Therefore, it would be painfully easy for us to make a list of the top seven quarterbacks in the league and also label them as the seven most irreplaceable players in the league. With quarterbacks out of the picture, we used the in-depth analytics and player grades from Pro Football Focus to compile our list. Rather than simply taking the seven players with the highest overall grades and calling it a day, we opted to chose seven players who stood out the most when compared to their peers. One last thing: there were three players who just missed the cut and are deserving of an honorable mention. They are Miami Dolphins defensive end Cameron Wake, and New York Jets defensive ends Sheldon Richardson and Muhammad Wilkerson. With that being said, here is a look at the seven most irreplaceable players in the NFL (in no particular order). Not only did Gronkowski spark the Patriots’ early season turnaround and subsequent run to the Super Bowl XLIX title, he did so while also establishing himself as the best tight end in the NFL by a wide margin. The next closest tight end in PFF’s rankings was Jason Witten with a grade of 14.2. 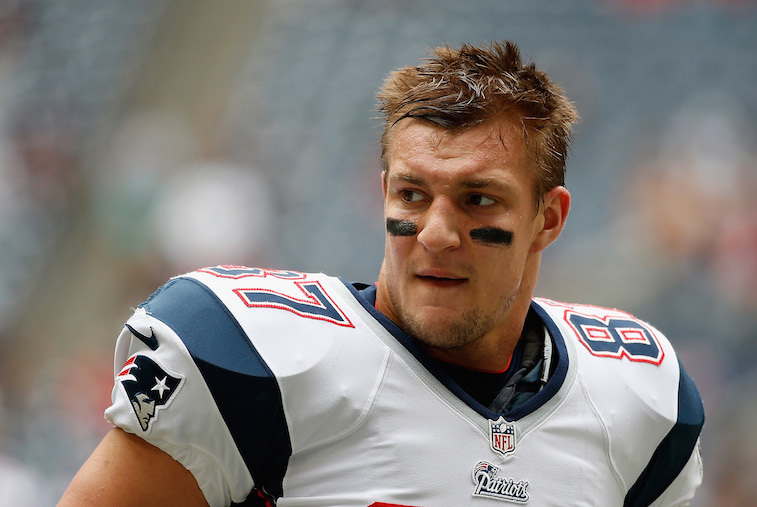 At only 26-years-old, Gronk could very well go down as the best tight end in NFL history. There were a couple of left tackles worthy of mentioning here, but it’s Peters that gets the nod due to his past performances and importance to the Eagles’ offense. 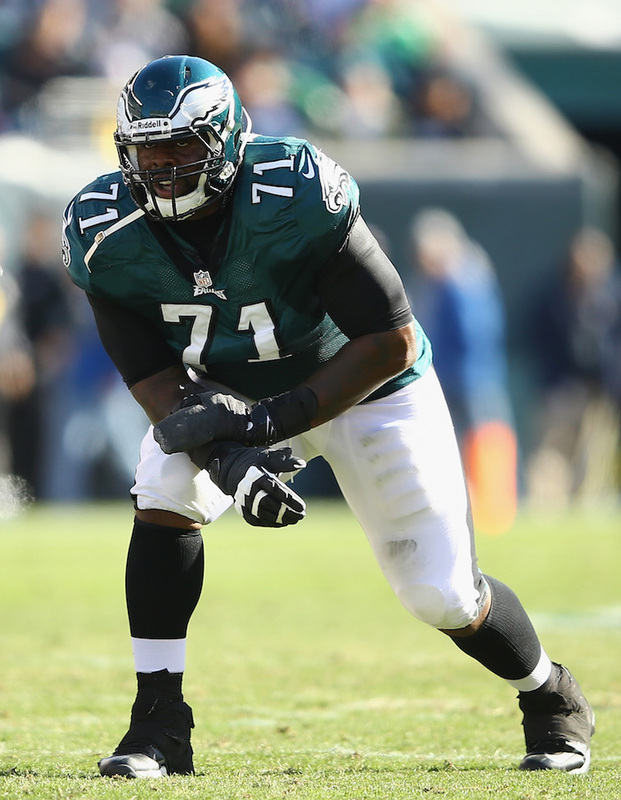 The 33-year-old graded out as the best offensive tackle in the NFL a year ago, and was arguably the main reason Philadelphia had a top-10 rushing attack in 2014. 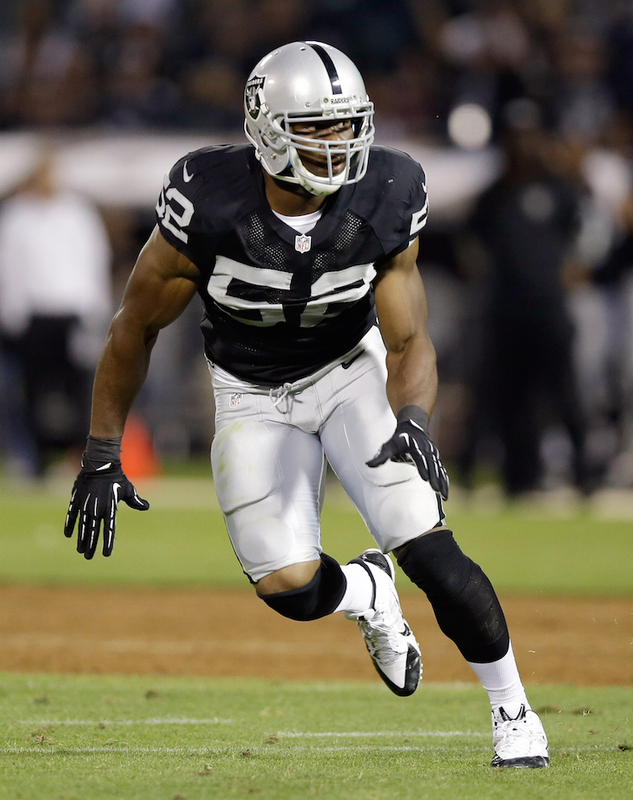 Mack burst on to the NFL scene as a rookie in 2014. His outstanding play was severely overshadowed by the fact that he played for an awful Raiders team, but the fact remains that he graded out as the best 4-3 outside linebacker in the league according to PFF. 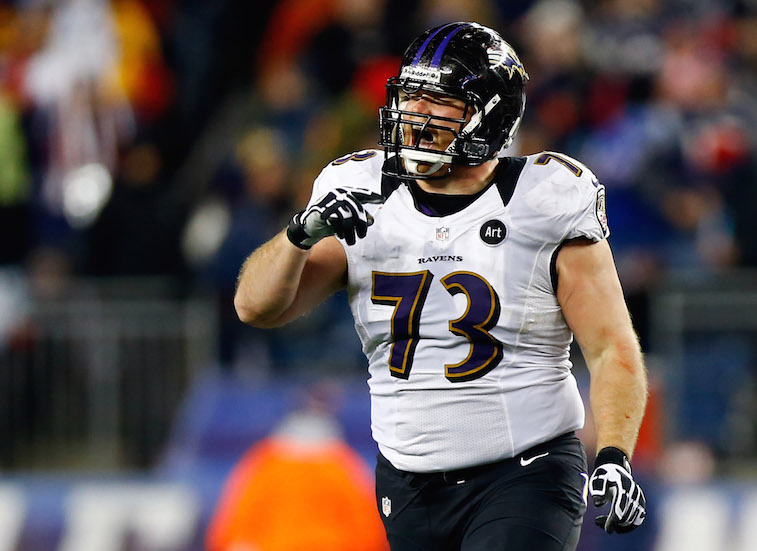 It’s hard to imagine an offensive guard making this list, but Yanda was simply too dominant in 2014 to leave off. The next closest overall grade in 2014 among offensive guards was Evan Mathis’ 25.8. In fact, Baltimore running back Justin Forsett owes Yanda a great deal of gratitude for paving the way during his breakout season a year ago. Players like Miller don’t come around very often. The former Texas A&M Aggie has the ability to excel in either a 4-3 or 3-4 scheme and has a first step that is nearly unmatched by anyone in the NFL. Miller finished a close second to Khalil Mack in the grading for 4-3 outside linebackers in 2014, but the next closest player at the position was DeAndre Levy of the Detroit Lions with a grade of 23.9. 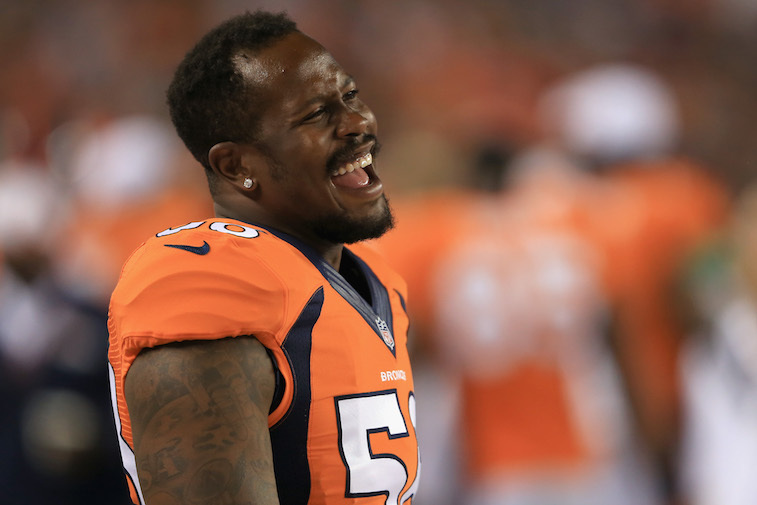 The three-time All-Pro will be transitioning into a 3-4 defense under new head coach Gary Kubiak, and it would be foolish to think that he won’t be among the league leaders for sacks in 2015. 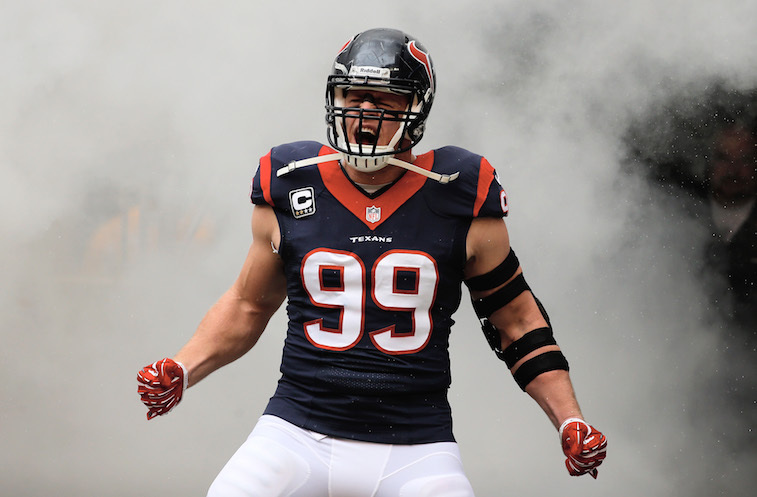 Houston is arguably the NFL’s best pure pass rusher. 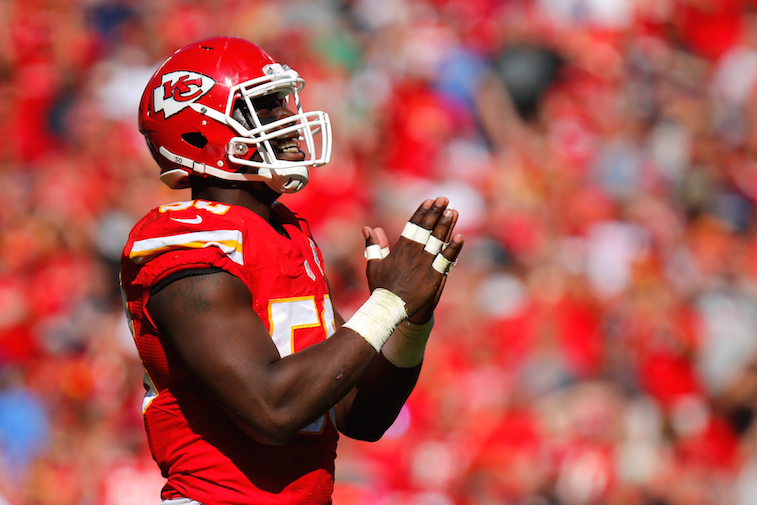 In 2014, he came within 0.5 of sack of the single-season record, despite facing constant double teams. To illustrate just how stellar Houston was a year ago, consider the fact that the next closest 3-4 outside linebacker in PFF’s grading was Pernell McPhee with a grade of 26.0 – which was nearly half of Houston’s grade. There isn’t much to say here. Watt had far and away the highest grade of any player, regardless of position in the NFL in 2014. It’s no exaggeration to say that this guy has the ability to go down as the best defensive player in NFL history.